Back to school is a busy time for kids and that means extra clutter. 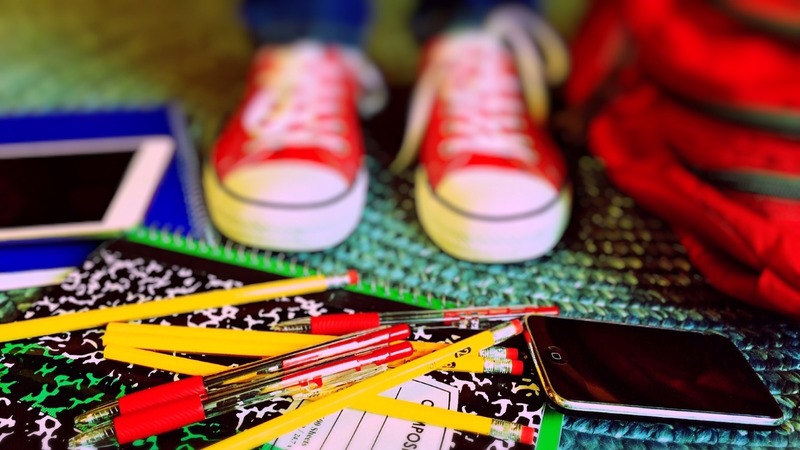 Between backpacks, books, and sports equipment, you may feel overrun! The best way to tackle the clutter monster is to get the kids to help keep things under control.Encouraging children to take ownership of their own possessions is both helpful for you and a useful life skill for them. Create a home for each child to store their own items, whether it’s in the entryway or the garage. Sports equipment may need a shelf or bin. 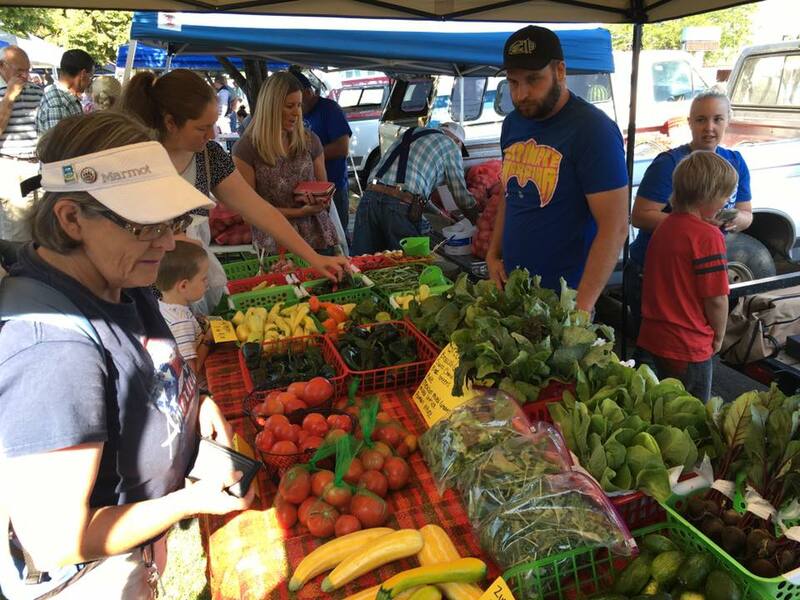 SHOP LOCAL AT THE FARMER’S MARKET! 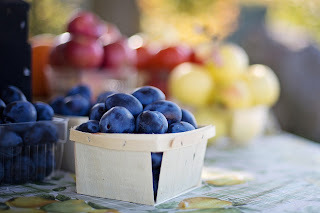 It’s the perfect time to “fall” in love with the Idaho Falls Farmers Market! For thirty years, this non-profit cooperative has been providing our community with the best, local products Idaho Falls has to offer. You’ll find everything you’d expect at a market like in-season produce, flowers, and fresh eggs. But you’ll also find things you might not expect like coffee and specialty foods. The selection varies each Saturday, so there’s always a surprise waiting for you!. October is the last month of the season for the farmer’s market, so come out while you can and support local vendors! You can browse the stalls every Saturday through October 27th between 9:00 a.m. and 1:00 p.m. For more information and directions, visit their website here.